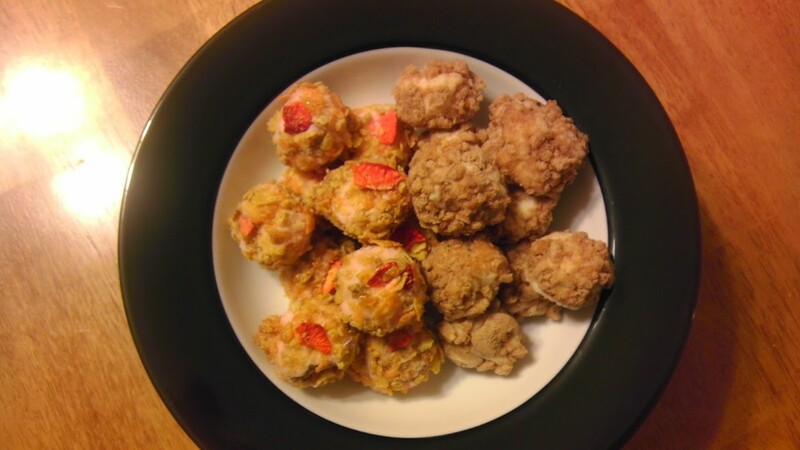 Charming for both kids and adults, frozen yogurt cereal balls are a cooling, satisfying dessert or snack. 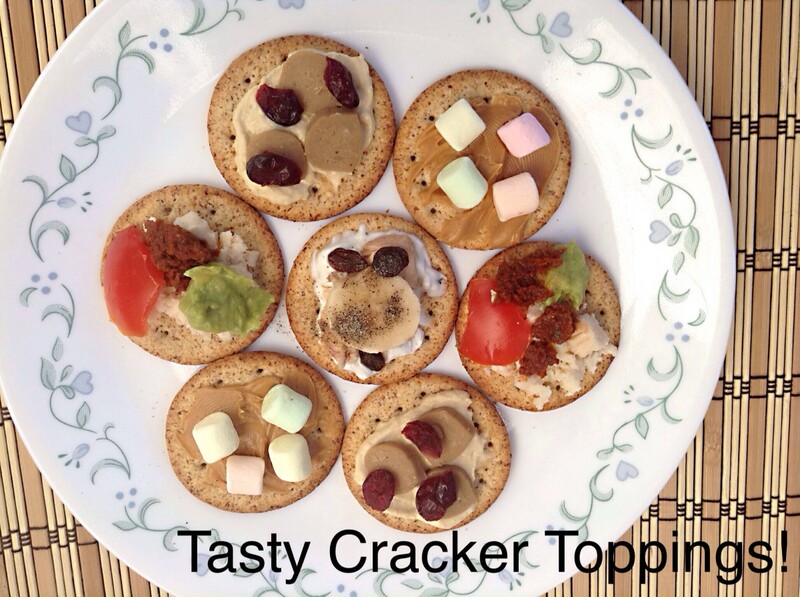 Easy to make and fun to eat, this treat will have you wishing you could enjoy them for breakfast as well. 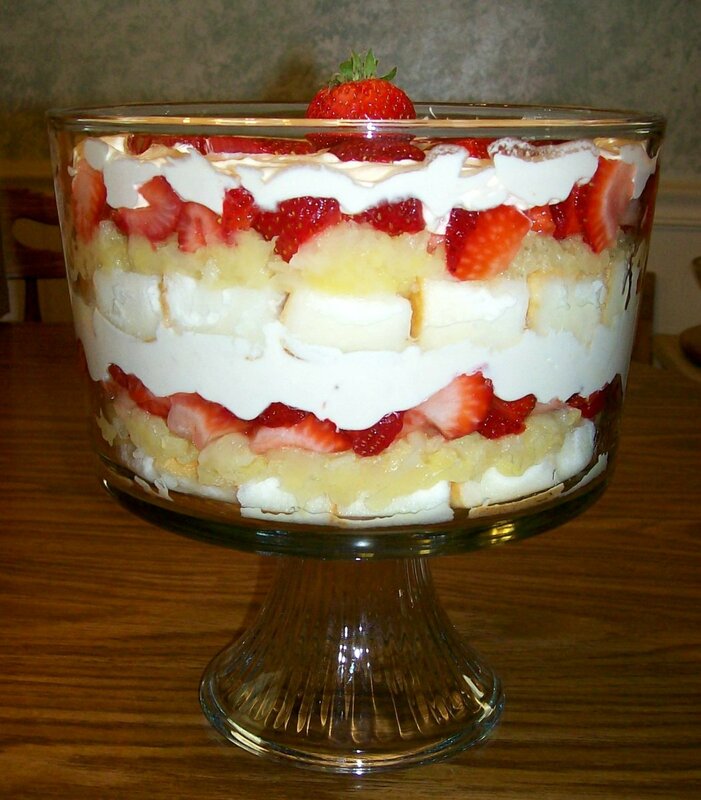 And they only require two ingredients! 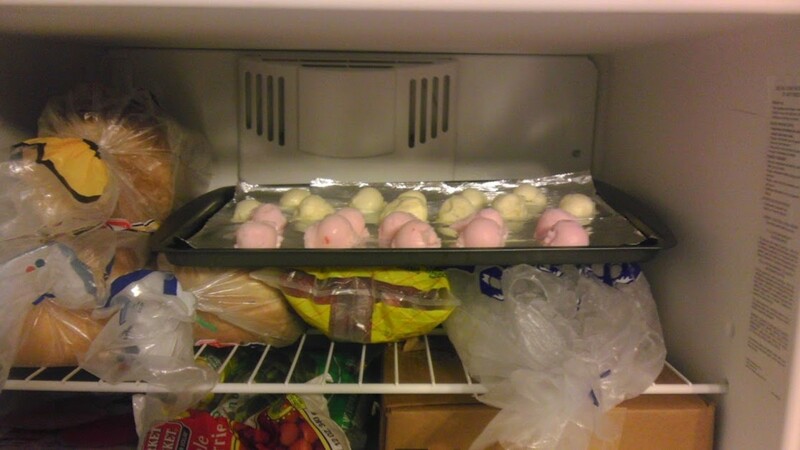 *There is a waiting period of about one half hour to one hour while the scooped yogurt balls harden up in the freezer. 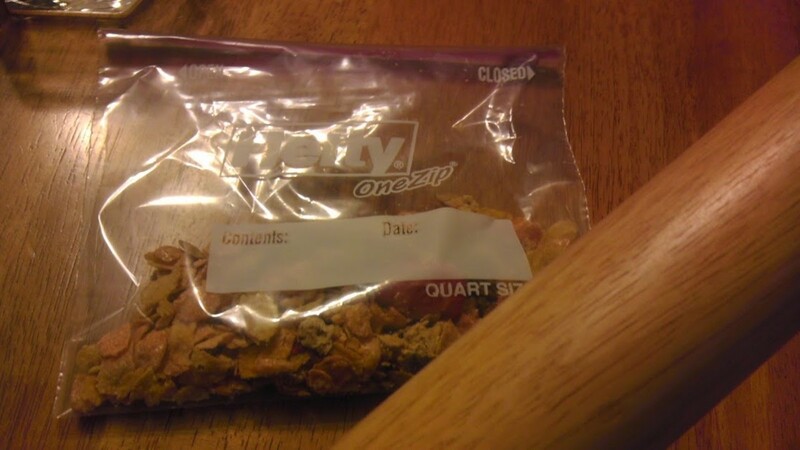 Don’t smash the cereal into powder; you want to be able to identify the type of cereal. 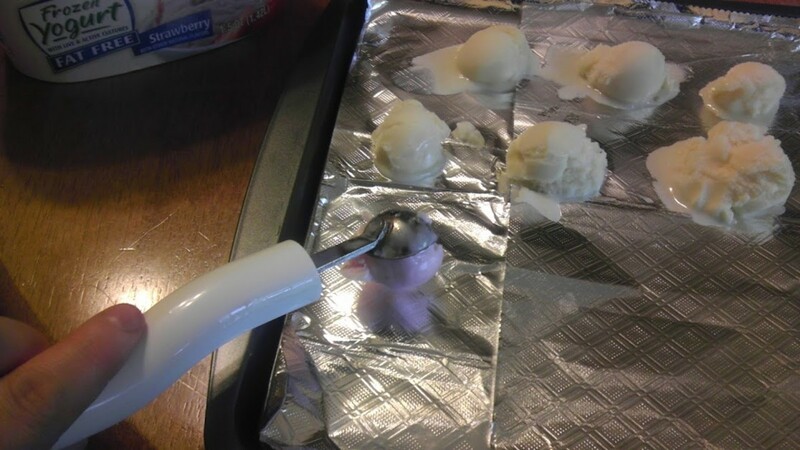 Using a cookie scoop or melon baller, scoop out however many bonbons you want for each person. 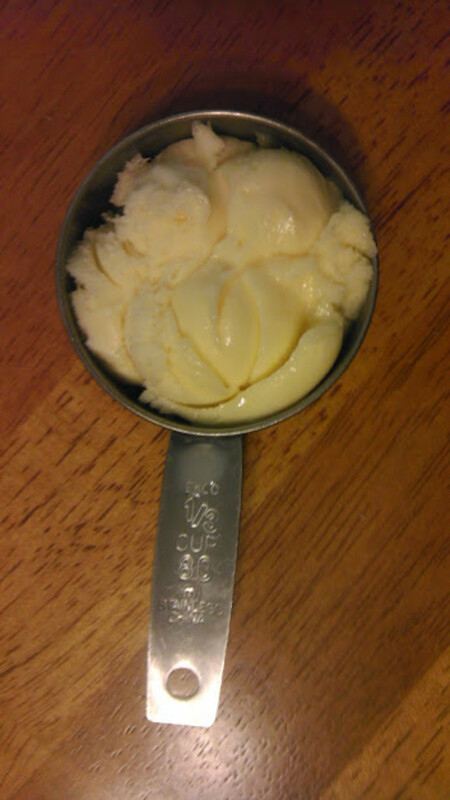 I think five is a nice number, and five standard melon baller scoops will equal about 1/3 cup of frozen yogurt. 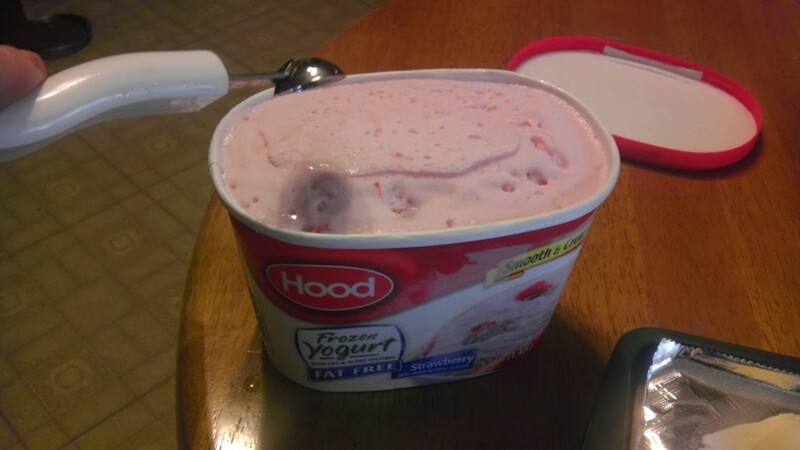 They don’t have to be perfect scoops, so don’t spend a lot of time on this part. 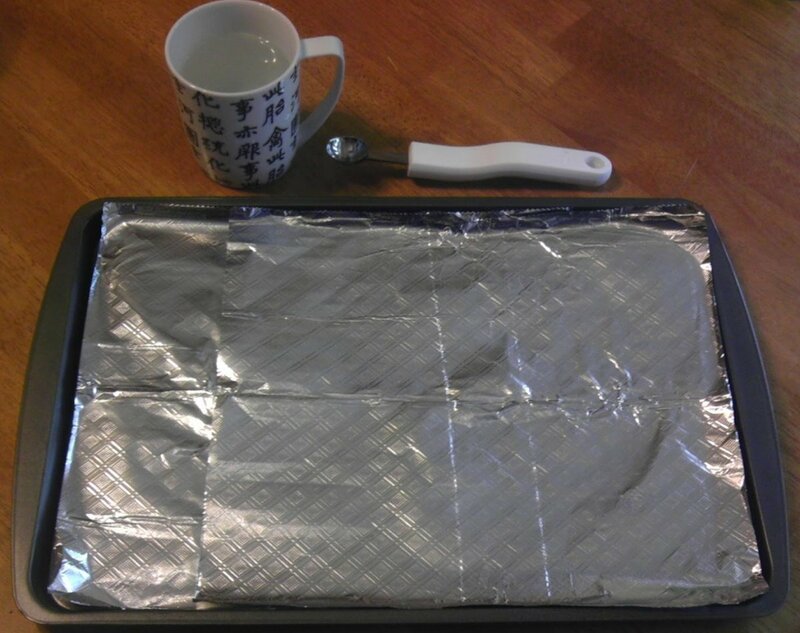 Place onto a baking sheet lined with tin foil, parchment, or a Silpat (silicone baking mat). 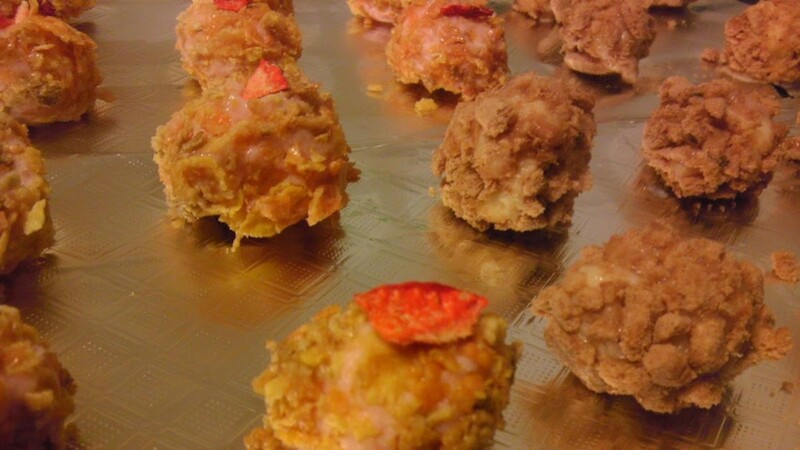 If you’re making these for a party, I suggest using several different flavors of frozen yogurt and cereals. 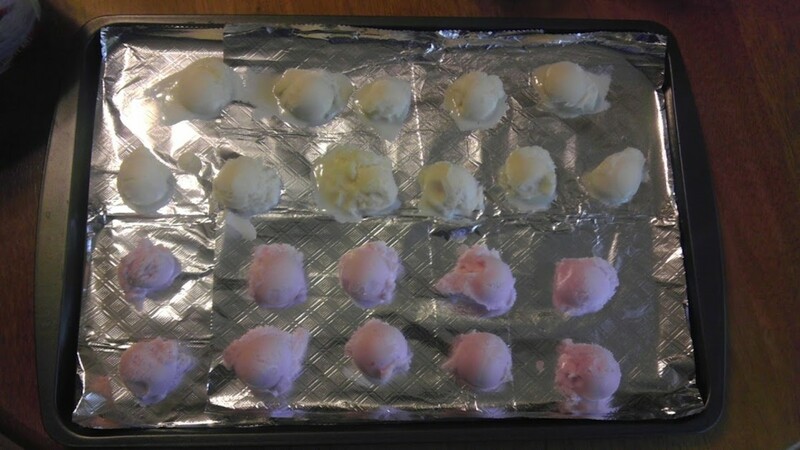 Place the baking sheet into the freezer for at least a half hour so the bonbons will be easier to roll and less likely to melt. 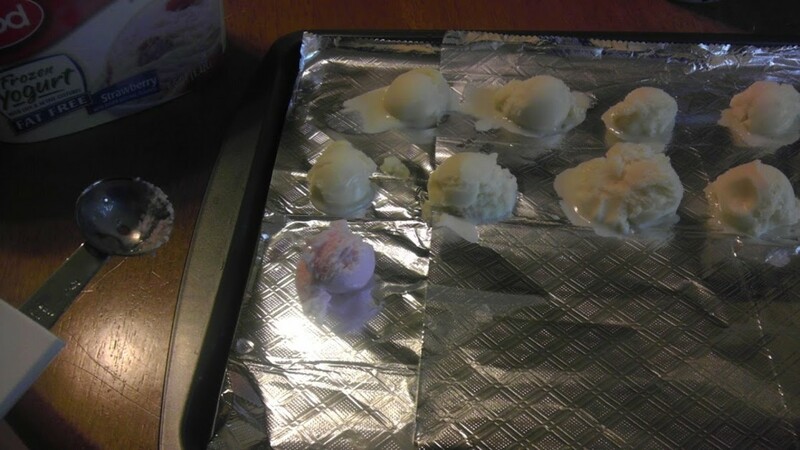 While the yogurt balls are resting, measure out your cereal(s) into plastic sandwich baggies. 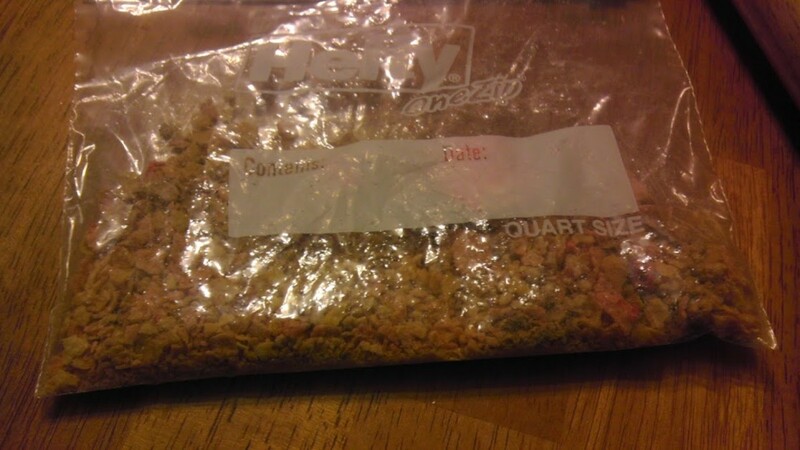 Depending on the size of the cereal, use a rolling pin to crush it slightly. Decant the cereal into a bowl large enough for the yogurt scoop to roll around in (but not shallow enough for them to roll out of). Here comes the fun part! 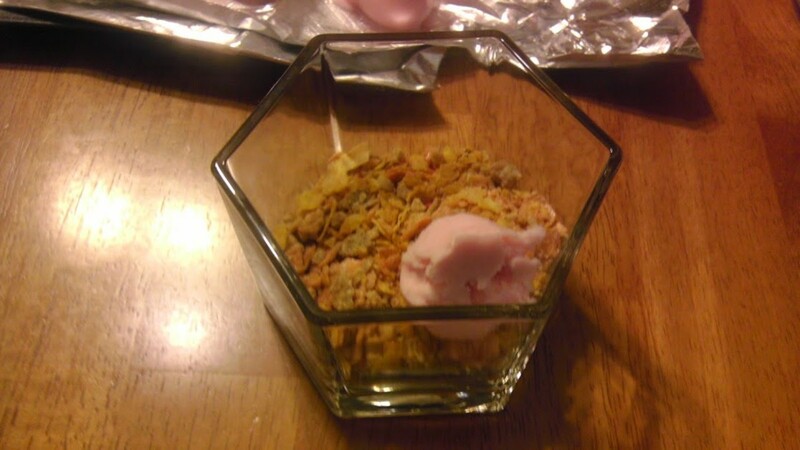 Working quickly and with very clean hands or a spoon, take each scoop of yogurt and roll it around or press it into the crushed cereal until completely coated. 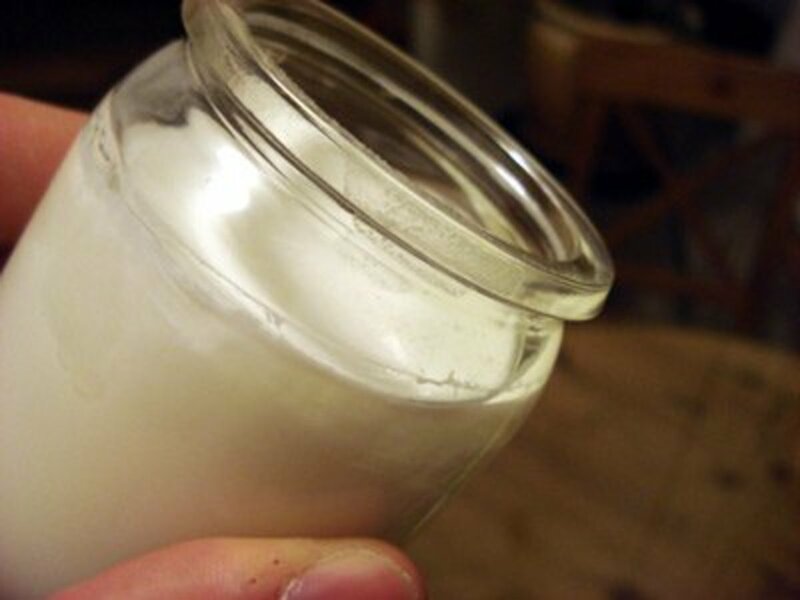 If you prefer something perfectly round, quickly reshape each scoop after coating them. 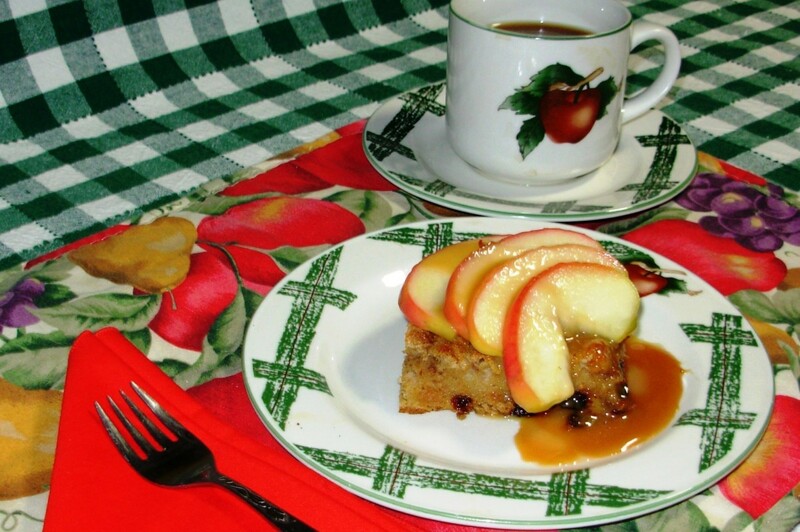 If you plan to eat them right away, arrange them onto a small plate or bowl, or place into a larger bowl for family-style service. 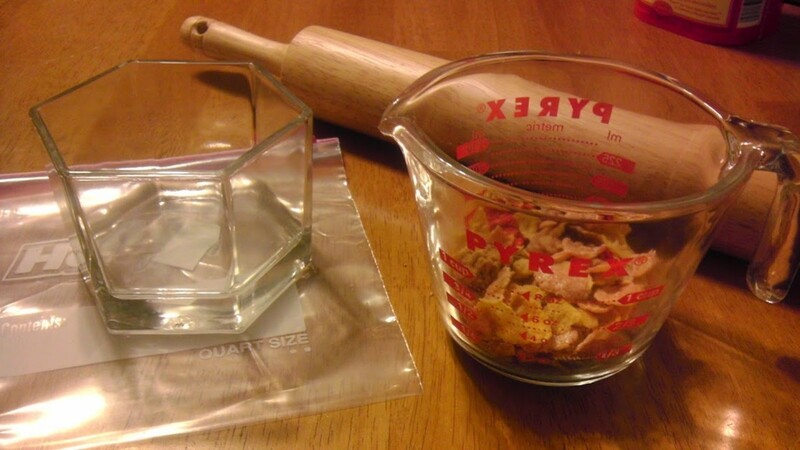 If doing them ahead of time, put into a freezer-safe plastic-ware container with a lid, or back onto a clean baking sheet. 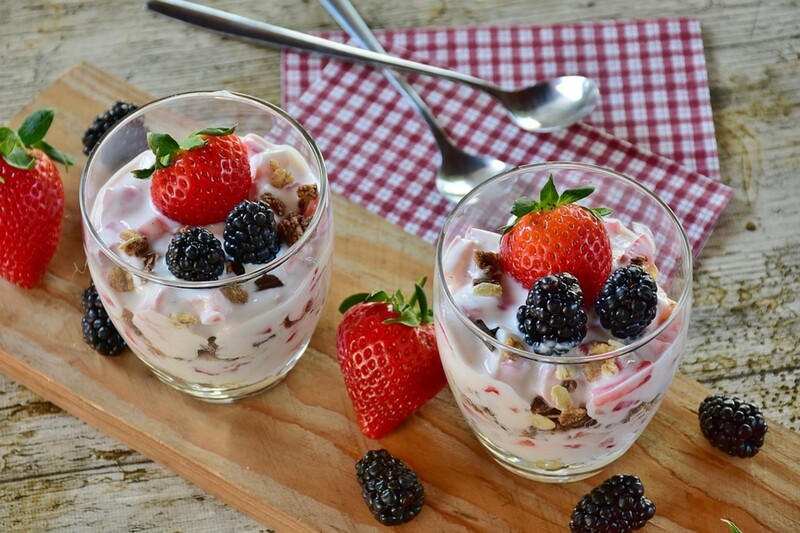 Make it a little fancier by spooning fresh berry sauce over them, or simply eat them as is (the best way, as far as I'm concerned). Enjoy! 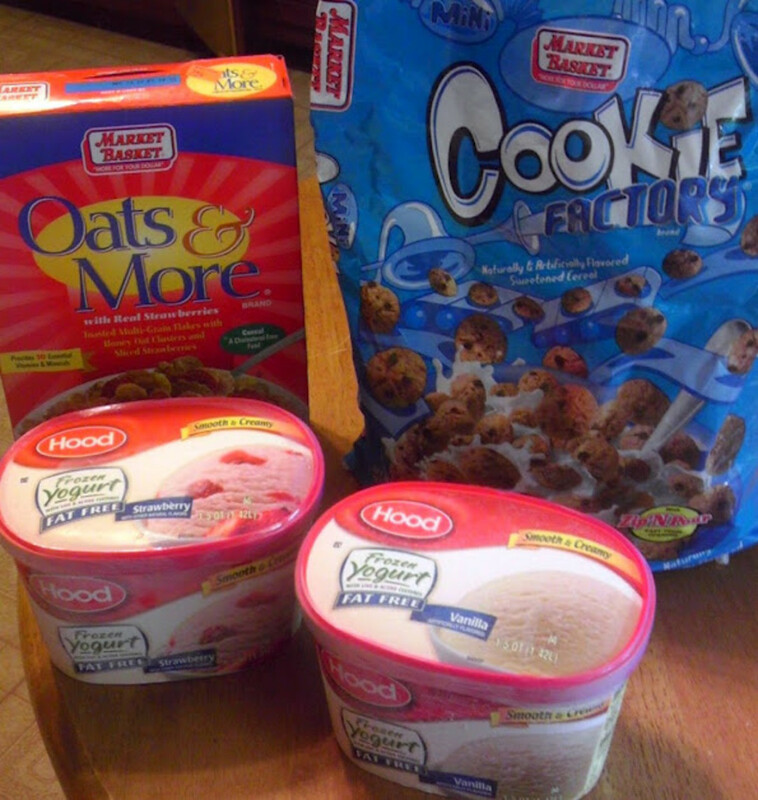 *Calories determined with 1/2 cup of Hood Fat Free Strawberry frozen yogurt and 1/4 cup of Honey Bunches of Oats with Strawberries cereal. Poke a popsicle stick or toothpick into each one (depending on size) and keep everyone’s fingers cleaner, longer. 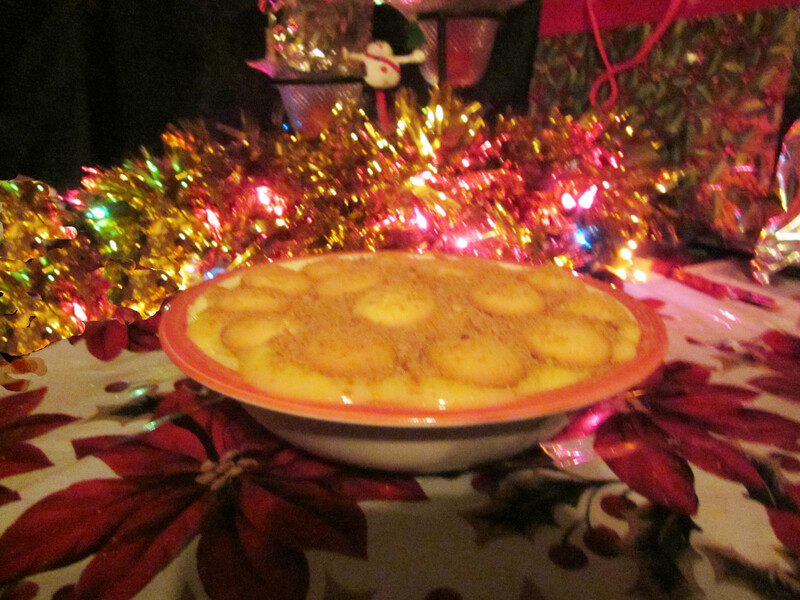 On a plate -- place three in a cluster, then top with one more. Serve in individual paper candy wrappers for a more grown-up look. 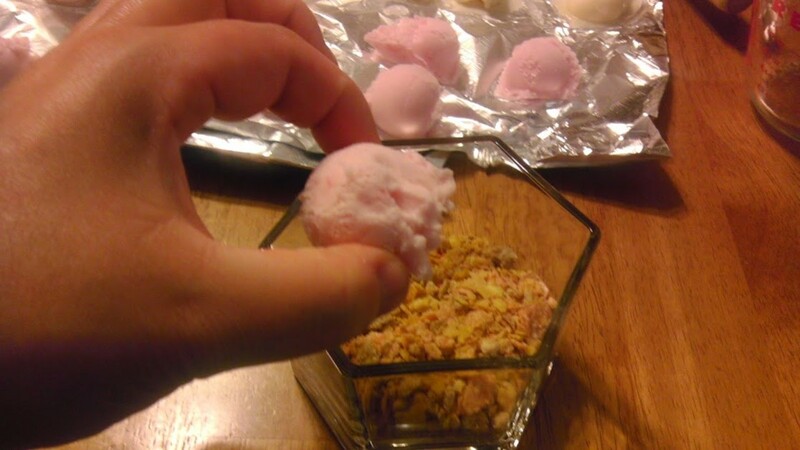 Set out a great big bowl of these frozen yogurt balls at a birthday party instead of an ice cream cake. 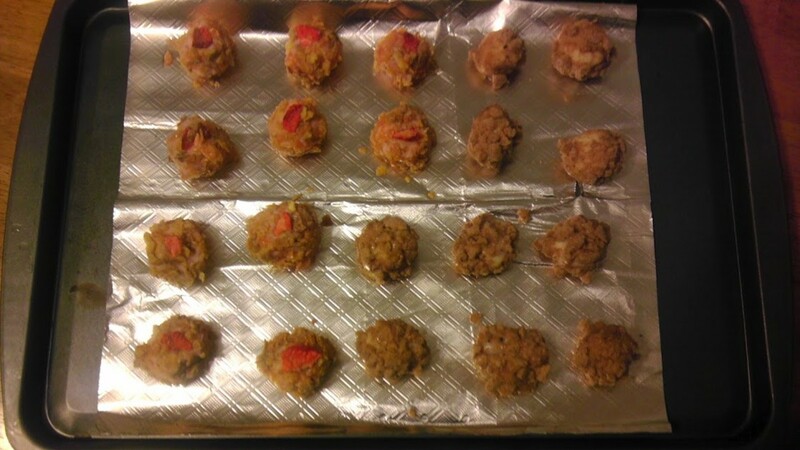 Press down into the shape of a tiny bowl, refreeze, and serve another ball inside it! Anything you can imagine! 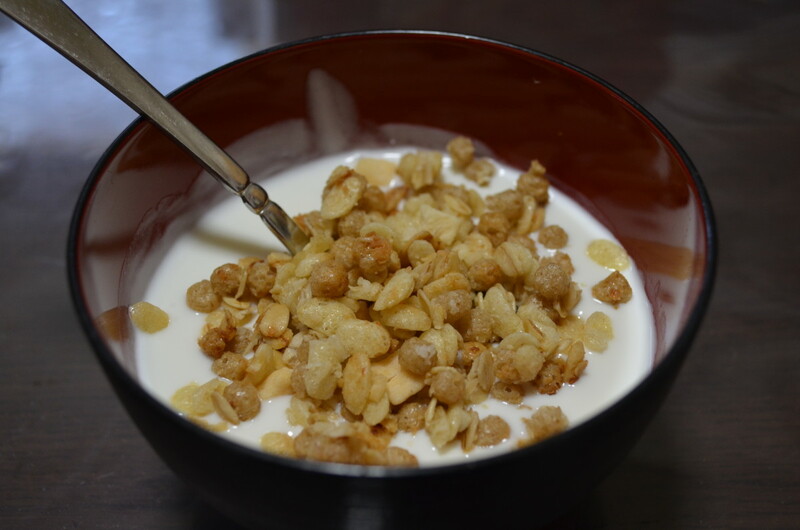 Use healthy cereals to boost the benefits. This looks really easy to do. I love the picture guide. 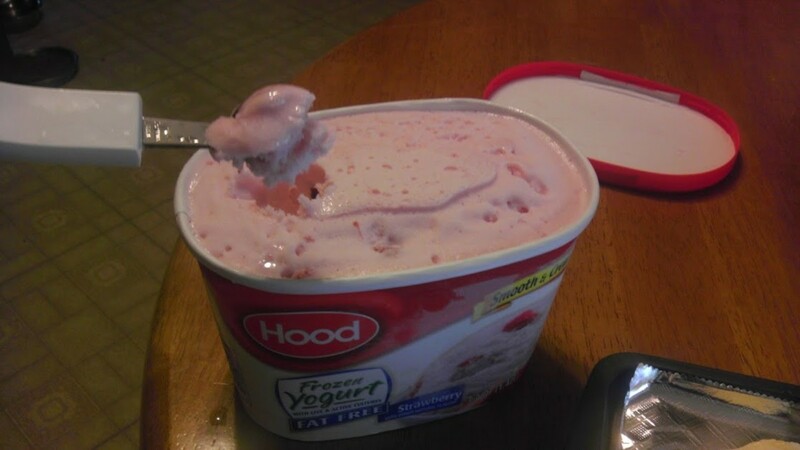 I always have frozen yogurt in the freezer so if I'm feeling adventurous I'll have to do this. Why can't I eat them for breakfast? Sounds like a great way to start the day. What a great idea! 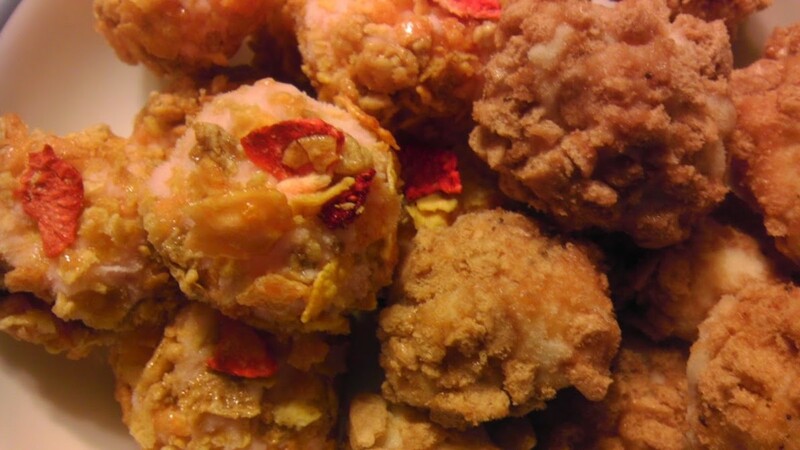 There are endless varieties you can do with this recipe. And it looks so easy that even I could do it! I'll definitely be trying these. Wow! I've never heard of this recipe before. 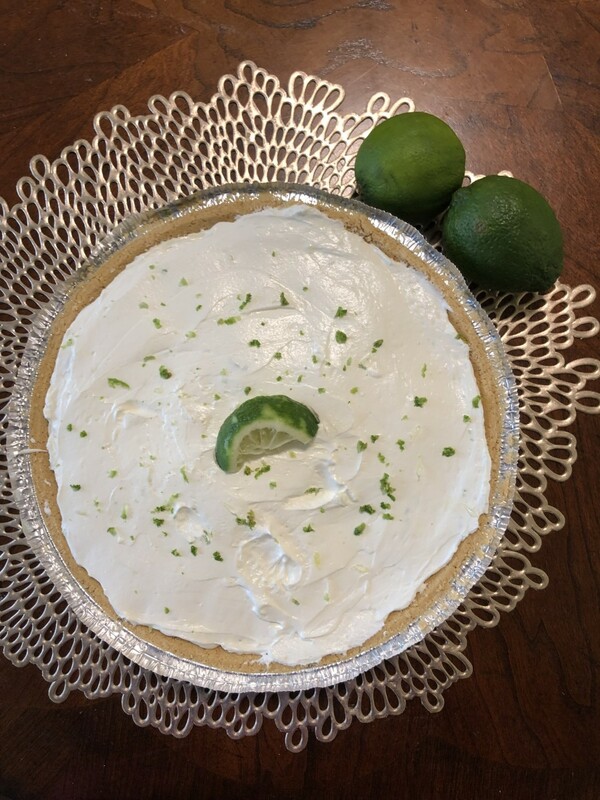 I bet my kids would love to help me make it (and then eat it! ).